Lesley A. Powers graduated with a Bachelor of Science Degree with a minor in HealthCare Administration from Cal State University at Long Beach in May of 1996. Immediately afterwards, Mr. Powers went on to attend Whittier Law School. Ms. Powers served as the Secretary for the Associated Student Body at Whittier Law School, participated in Moot Court Honors Board and graduated with a Juris Doctorate in 1999. Ms. Powers began her legal career at large medical malpractice defense firm where she represented physicians, hospitals and managed care facilities. Through the course of her career, Ms. 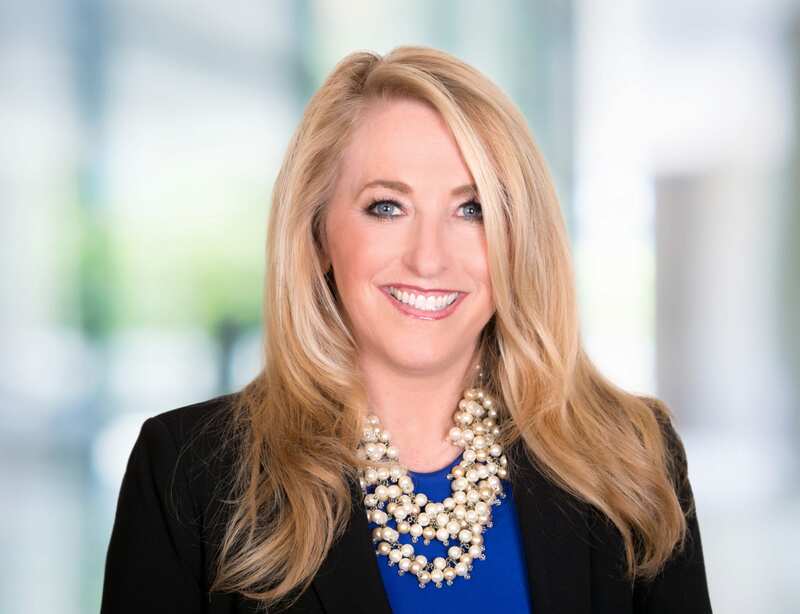 Powers has worked for several national law firms and over time, has expanded her practice base and experience to include premises liability defense, common carrier defense, large retail and hospitality chain and restaurant defense, construction defect defense, errors and omissions defense, and bad faith defense. Ms. Powers joined Bremer Whyte Brown & O’Meara in 2016 where she works on the general commercial liability defense team.